Looking for a dirt-cheap pair of Ice Spikes? Check out this sweet deal over on Amazon Gold Box Deals. 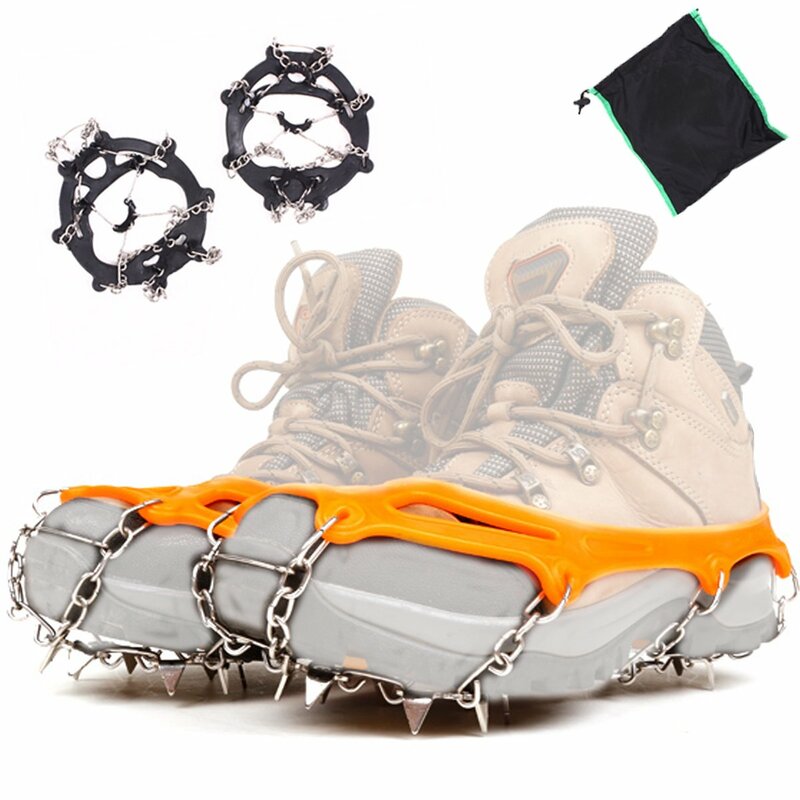 Grab a pair of these Ice Cleats and stash them away in your shelter in case you forget your spikes on an outing. Posted on March 1, 2018 by IFDPosted in Accessories, All Deals, Apparel & ClothingTagged Amazon, amazon gold box, ice chains, ice cleats, ice spikes. Next Next post: Cabela’s ATV Lounger & Coleman Pro Series ATV Bag – Up to 59% Off!